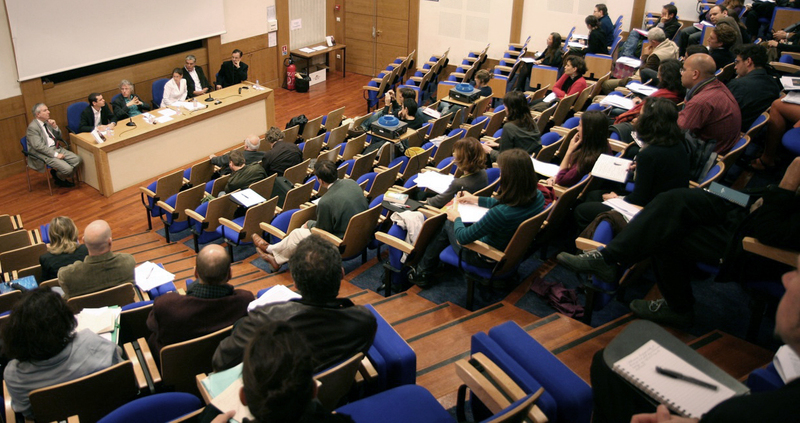 I. Lieu/Venue : École des Hautes Études en Sciences Sociales, Paris (190, avenue de France, 75013 Paris). ♦ 9:30: Martin Klein (Department of History, University of Toronto), Memories of Slavery in the Western Sudan. ♦ 11:00: Ana Lucia Araujo (Department of History, Howard University), Sites of Disembarkation and the Public Memory of the Atlantic Slave Trade. ♦ 14:30: Abdoulaye Gueye (School of Sociological and Anthropological Studies – University of Ottawa), Variations on the Memory of Slavery: Lessons from Black French Activists. ♦ 16:00: Crystal Fleming (Department of Sociology, SUNY Stony Brook), White Supremacy and Memories of Slavery in Metropolitan France. ♦ 9:30: Olivette Otele (Bath Spa University), History of Slavery, Sites of Memory and Identity Politics in Contemporary Britain. 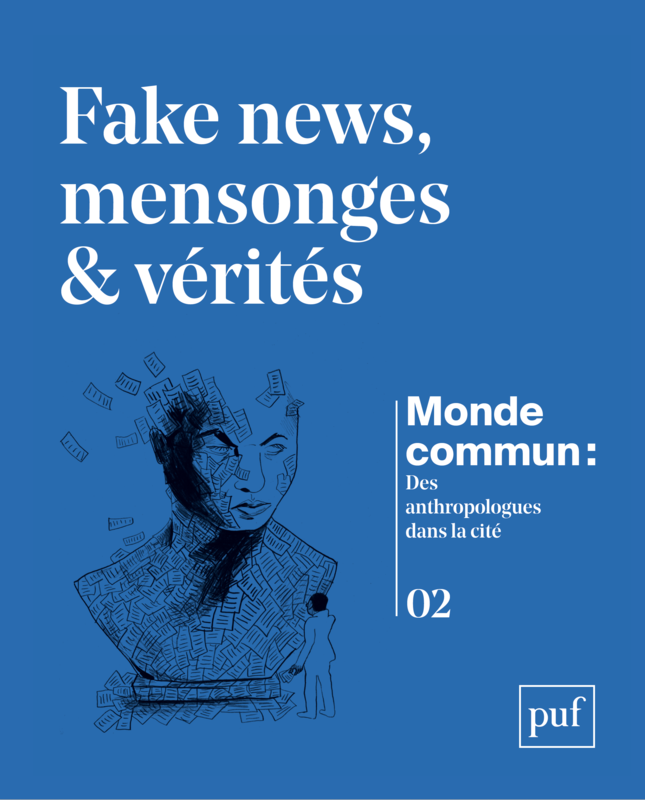 ♦ 10:45: Renaud Hourcade (IEP de Rennes), Interpréter les mémoires officielles locales de l’esclavage : les politiques de mémoire comme politiques symboliques. ♦ 12:00: Conférence de Madame Christiane Taubira, Garde des Sceaux, Ministre de la Justice. ♦ 14:30: Ariela Gross (Gould School of Law, University of Southern California), The « New Abolitionism » and The Memory of Slavery. ♦ 16:00: Annie Paul (UWI, Jamaïque), « Unsweet History »: Invoking Second Hand Memories of Slavery in Jamaica. ♦ 18:00: Conclusion of the conference. ♦ 9:30: Paul Lovejoy (Department of History, York University): Islam and Spiritual Resistance to Enslavement in the Americas. ♦ 11:00: Christine Chivallon (CNRS, France) : Transmettre, inventer, imaginer : l’expérience de l’esclavage à l’épreuve du souvenir. ♦ 14:00: Perina Mickaella (Department of philosophy, University of Massachusetts, Boston), Enjeux politiques et éthiques de la mémoire de l’esclavage : commémoration, devoir de mémoire er travail de mémoire. ♦ 15:15: Holsey Bayo (Department of History, Rutgers University), Restructuring Memory: The Slave Trade and Neoliberalism in Africa. ♦ 16:30: Martin Michael (Department of African American Studies/ Communication Studies, Indiana University, Bloomington), Slavery in the Cinematographic Archive. ♦ 9:00: Marin Richard (Département d’histoire, Université de Toulouse), La mémoire de Zumbi de Palmares : un révélateur ambigü de l’afro-brésilianité. ♦ 10:15: Diptee Audra (Department of History Carleton University), Slavery and Memory in Present Day Humanitarian Discourses. ♦ 11:15: Cottias Myriam (CNRS, France), Les réparations : entre discours et représentations. ♦ 14:30: Corlett Angelo J. (Department of Philosophy, University of California San Diego), US Responsibility for US Slavery of Africans. ♦ 16:00: Klein Martin (Department of History, University of Toronto), Who Gets Reparations and How Do We Provide Them?